Making your Loose Belly look Tight and Fit! Helps keep your protruding abdomen and lifesaverlike flab around your belly up and tucked in tight! Made with mixed cotton material for a soft texture and high air permeability! Use it all year round. Put it on just like your normal shorts and get yourself a flat and tight belly! The waist is what it’s all about! Its wide doublestitched waistband tucks in your lower abdomen gently but firmly. 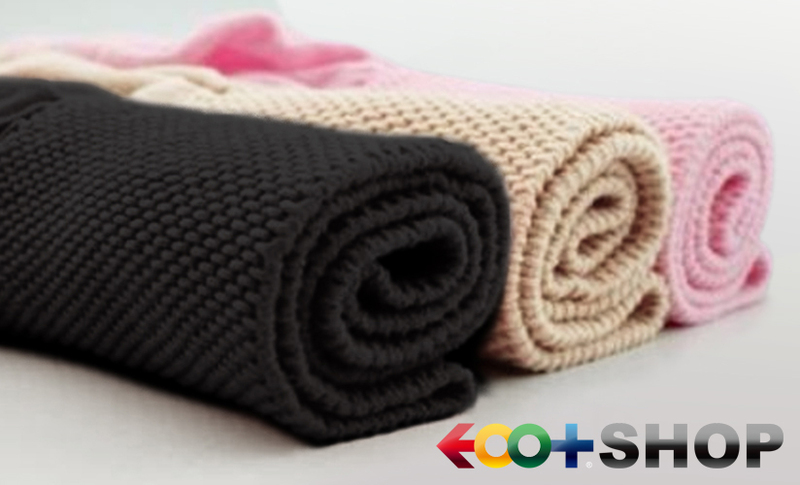 Its mixed cotton material is soft to the touch and super air permeable. Wear it just like your normal shorts. 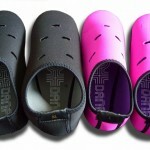 Definitely for cold seasons of autumn and winter, but also comfortable for spring and summer.